O-mei offers unlimited classes along with flexible class schedules. We are open 6 days a week. 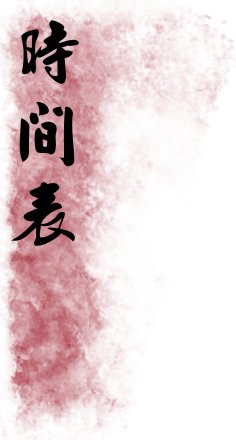 Note: During inclement weather, O-mei Wushu Kung Fu Center follows the Fairfax County School&apos;s afternoon activities weather emergency closing policy.